This week Holyrood scrutinised the important role that the Scottish Government is able to play in the development of Social Enterprise and Co-operative endeavour in Scotland. Little wonder then, that Co-operative Party MSPs and Party members were pressing the case for more. For example, Co-operative Party member Richard Leonard MSP, leading for Scottish Labour on the Economy and Fair Work, called for workers and local communities to have a statutory right – supported by resources from the Scottish Government – to bid for an industrial enterprise when it is put up for sale or faces takeover. In addition, Johann Lamont MSP, Chair of the Scottish Co-operative Party MSP Group, managed to secure future ministerial engagement to discuss Scottish Government support for the co-operative sector. One of the most notable aspects of the Scottish Government’s Social Enterprise strategy is that it talks about co-operatives, but fails to mention the Scottish Government’s own co-operative development body, Co-operative Development Scotland (CDS). 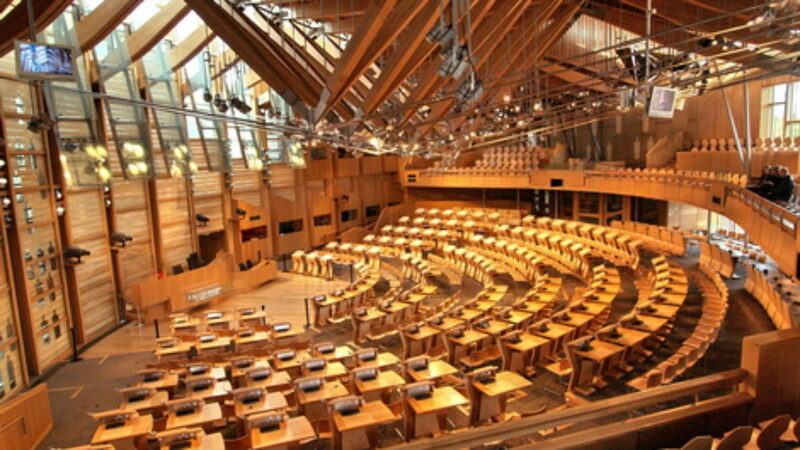 Indeed, in her opening speech in the debate in the Scottish Parliament, the Cabinet secretary, Angela Constance failed to mention CDS at all – Johann Lamont rightly challenged the minister on this and has now been promised a ministerial meeting to discuss it further. I am proud that the Scottish Labour & Co-operative-led Scottish Government established Co-operative Development Scotland, and I am greatly concerned that the visibility of valuable organisation is less than it was. Co-operative Development Scotland needs to be central to the Scottish Government’s thinking about Social Enterprises and the wider Scottish economy, and I will be looking for Angela Constance to reassure me that its future is secure. Finally, Scottish Co-operative and Scottish Labour MSPs also voted for amendments which would have given more support to the co-operative sector. Unfortunately, the Scottish Government did not support these amendments.